While down in Southern California visiting an old pal he showed me his latest build and his body kits he's making to sell. This is his prototype, not yet finished. Last edited by mrsystems; 12-06-2018 at 01:53 PM.. I think the silence tells the story. I'm sorry but that is really unattractive, too bulbous. Looks similar to some of the 300zx nissan kits. It needs a big wing to be balanced visually. That is the most hideous thing I’ve ever seen. The bloated panels don’t even conform properly to the body underneath it, there are gaps in it. It’s the really poor man’s RWB! 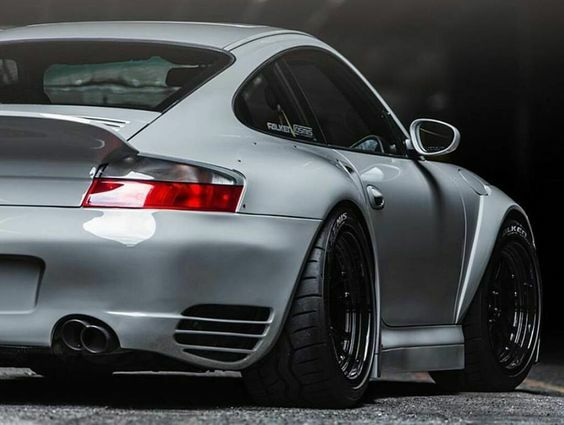 There is a right way to do a 996 wide body kit. ^^^ Yep. No comparison whatsoever. The old friend should stick with his day job. 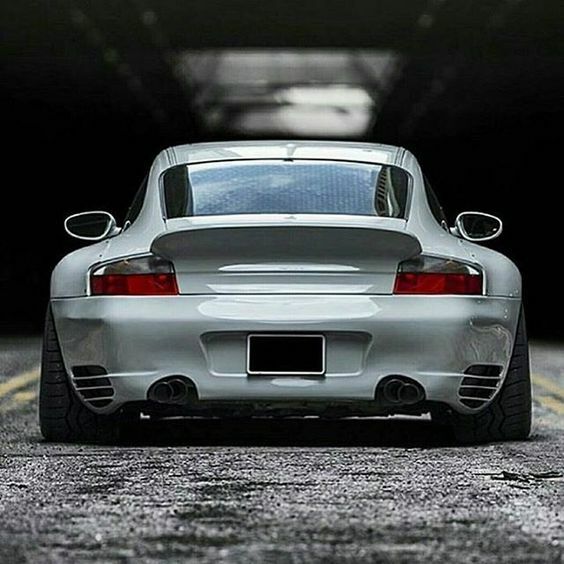 If he really thinks his kits will sell, then he should try selling his prototype 996 first to see what kind of responses he gets from it.